What? 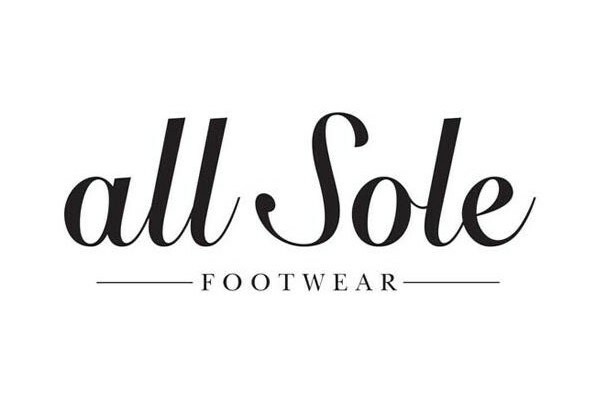 Allsole are offering 25% off all Lauren by Ralph Lauren shoes. Offer excludes their outlet shop.